Dear Rui. This is your family. 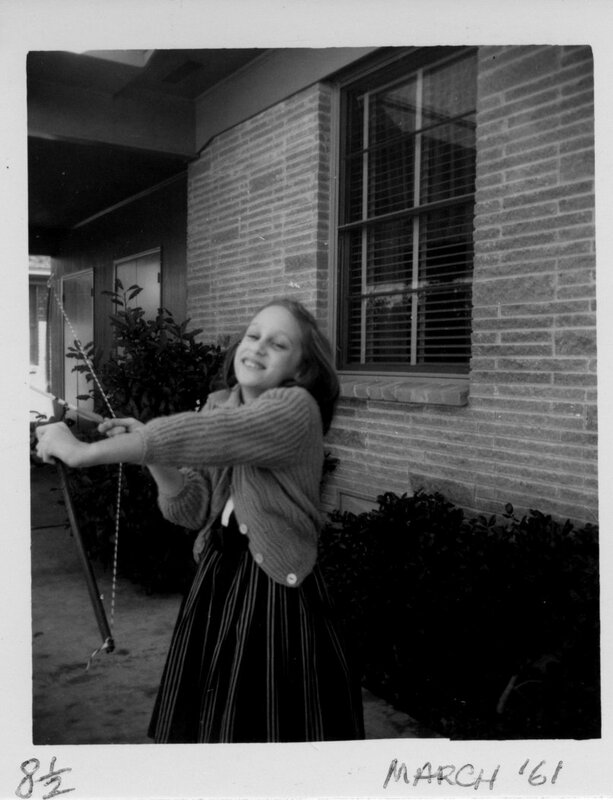 Today is my Mom’s birthday, October 7th. Your Grandmother, Lois. 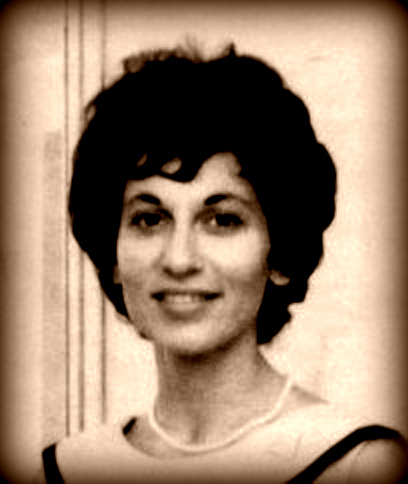 Lois Lurie Prager. You are Louis Prager. I named you in memory of her. 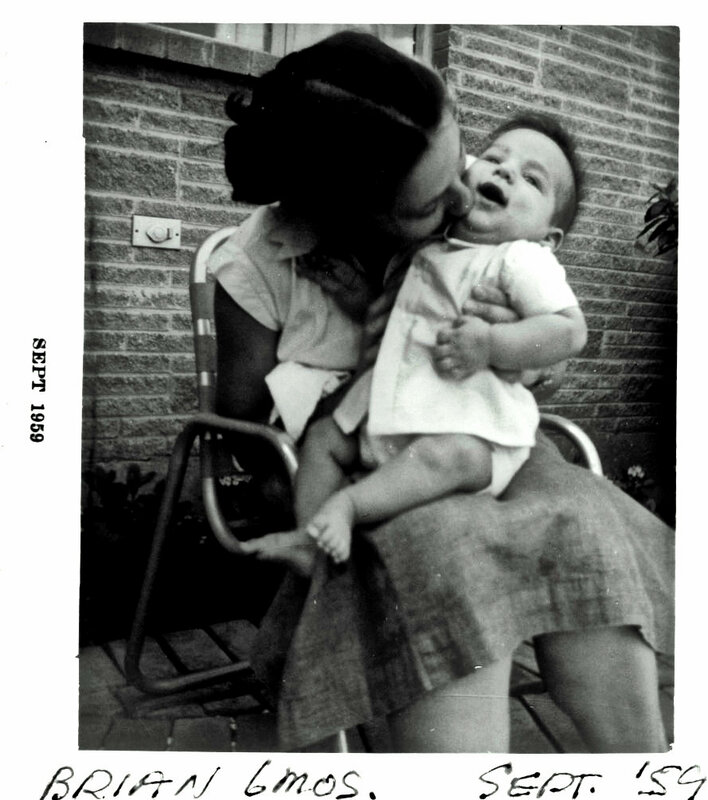 That’s Mom and me, Rui. 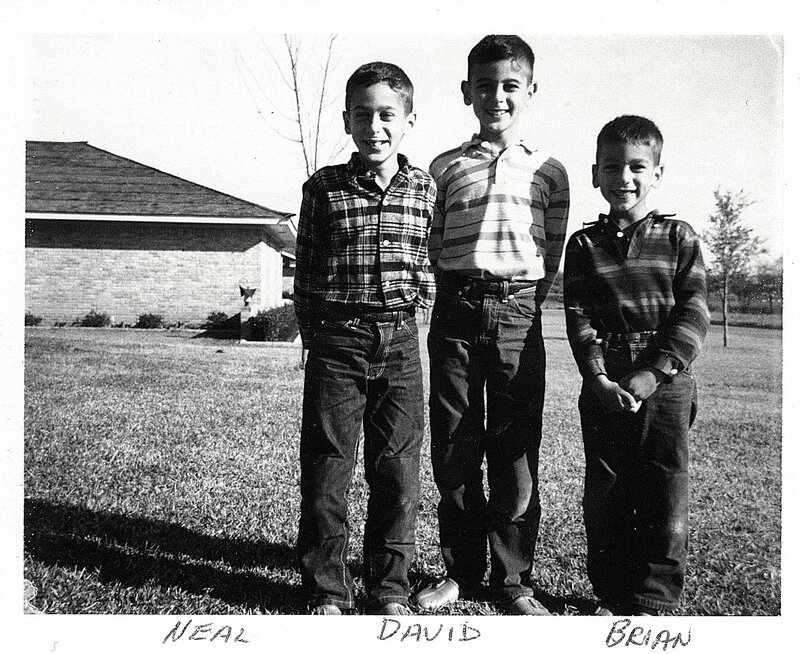 With your Uncles Neal and David. I think we’d moved to this new suburb in Dallas not long before. New duds, too. 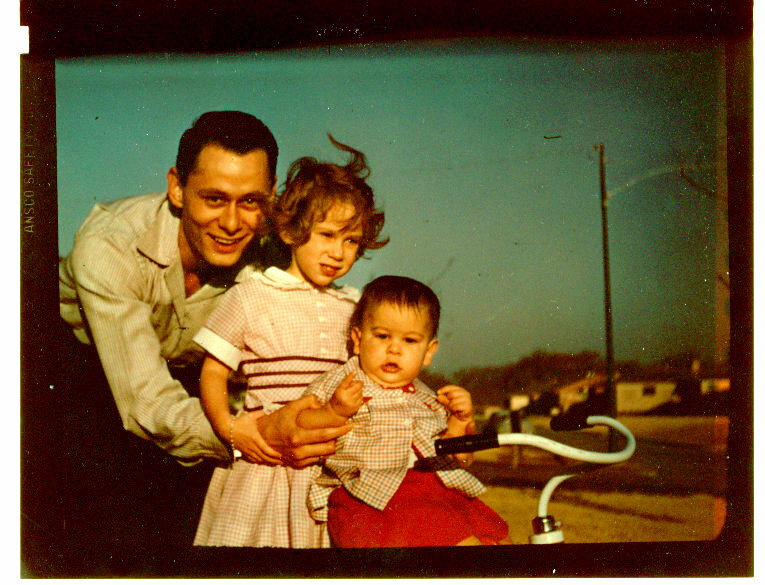 Your Grandpa Morton Prager, starting out with his family; my big sister and brother, Karen, and David. They all long to have you home. Uncle Neal. 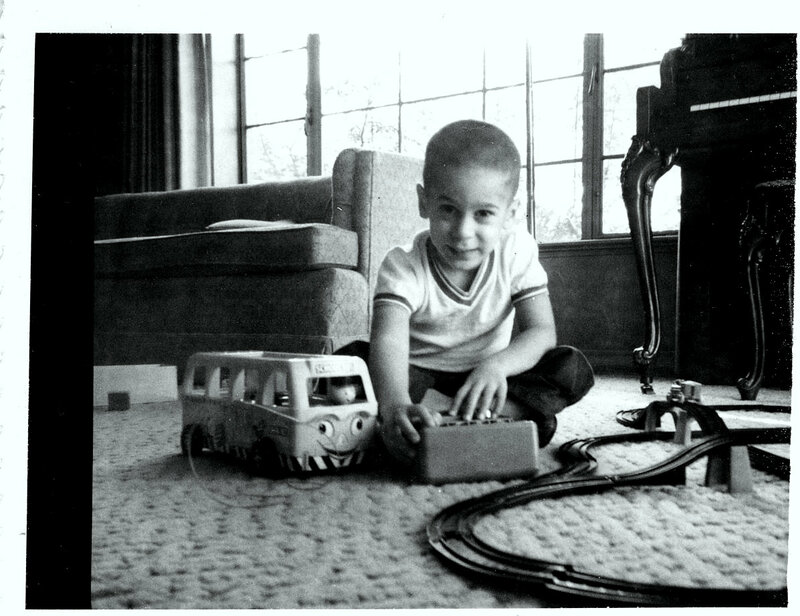 Here, with his famous adding machine. 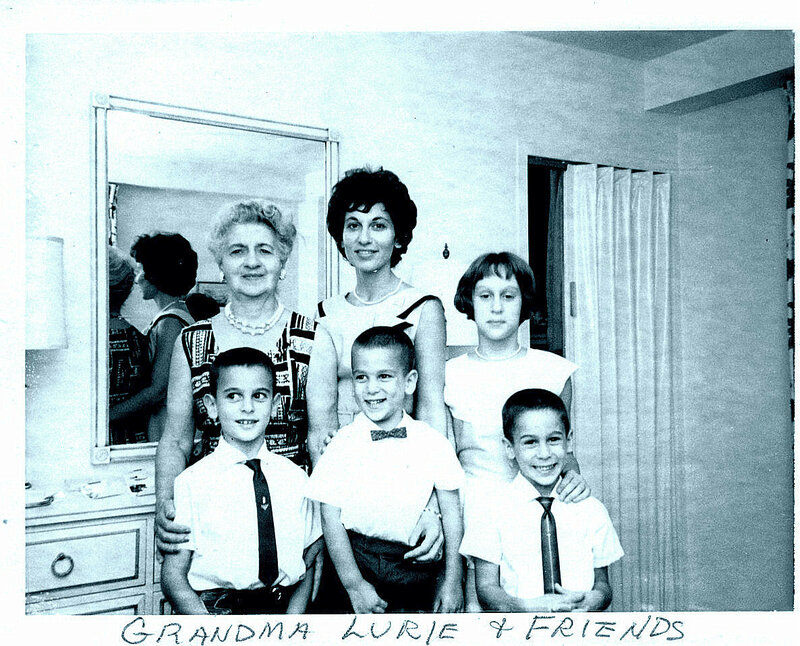 In Cleveland, Ohio, with my Grandmother Esther Lurie, your grandmother Lois, your Aunt Karen, your Uncles David and Neal, and me, Daddy, in my bow tie. 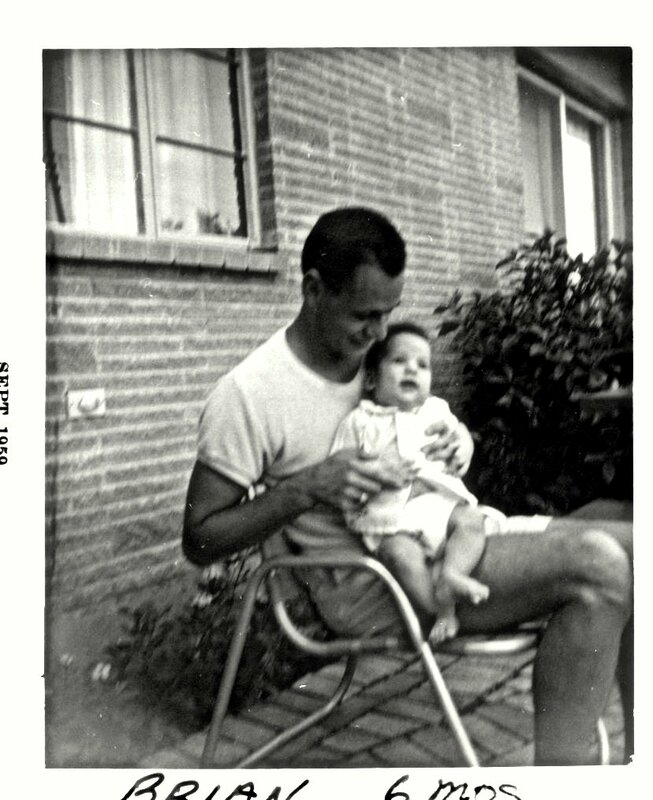 Your Grandpa and me, small and new at six months old. I have not seen his face, nor have I listened to his voice; only I have heard his gentle footsteps from the road before my house. but the lamp has not been lit and I cannot ask him into my house. These are great photos. Rui has a fine family. What a treat to see pictures of your family! Your mom is so beautiful. I continue to hope and pray for you and your son to be reunited. Thank you Lisa. It’s nice to know you’re still out there taking a look. I hope you and your family are well.